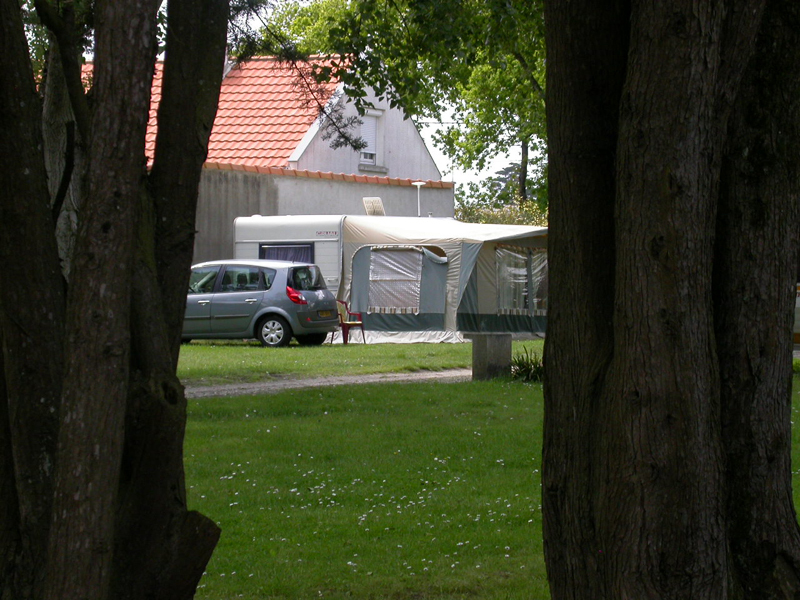 Enjoy the advantages of a traditional campsite quite close to sand beach of Bernerie in Retz. 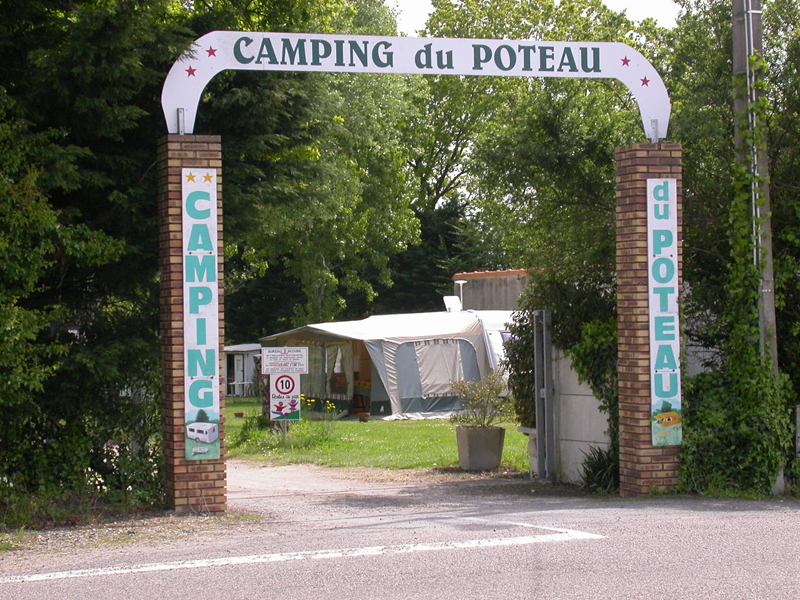 The campsite offers you to rent places for your camping car, your caravan or your tent. During your stay in Loire-Atlantique, take your time to install at the indicated place and create your own place to rest and relax in our establishment.